Rev. 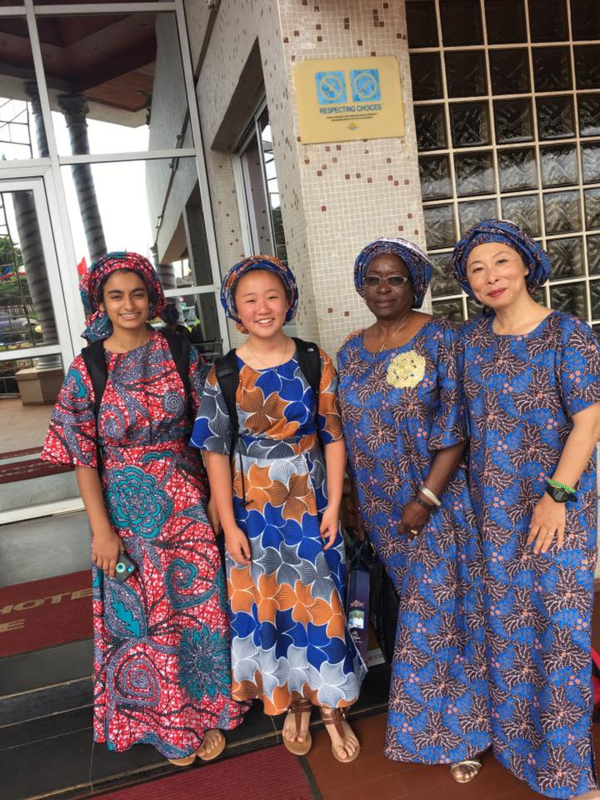 Mia Chang and two other members of the NextGen Church in NJ, traveled to Kenya and Nigeria to be a witness and be blessed by God’s ministry. Here are the group’s reflections about their short-term mission. 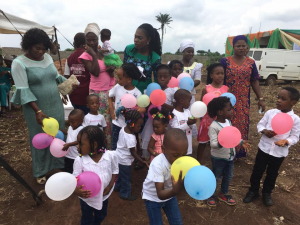 “Nearly three years ago, NextGen Church planted Africa River of Life, an NGO that empowers the community of Kibera in Kenya, Africa’s largest slum; and the community of Imosan, in Nigeria. 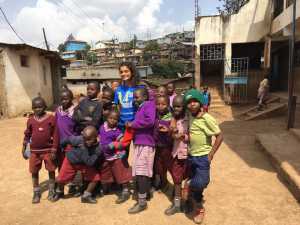 Our trip’s purpose were two folds: to minister to the the children and families of Soweto Academy in Kibera and to participate in the inaugural ceremony of Alliance International School, the school that our NGO established. The vivid image that stand out is a painful one from Kenya. We walked through the intricate labyrinth of the Kibera slums to minister to some of the families who lived there. In a 10 feet by 10 feet tin shack, we met a young girl who clutched her newborn son whom she had just given birth a week ago. Without a husband, education, or job, she stood before us with her eyes filled with fear and confusion. Unable to find the adequate words to comfort her, we simply held her in our arms, softly crying and praying for God’s healing hands to cover her heart and fill her with hope. The second image come from Nigeria at our inaugural celebration. The first incoming students of our new school, Alliance International School, shook their balloons, jumped for joy and smiled jubilantly. The community is anxiously waiting for the opening of our new school on September 17. The most challenging aspect of our trip is witnessing the painful reality of those who suffer from poverty and the broken and corrupt systems of their society. The most easy aspect is to worship together with our friends and celebrate the joy of Jesus. God is at work in the midst of what appears to be dark and desolate places. There, in the filth, muck, and foul smells of sewage and human waste, we feel our hearts break and ache with those who suffer; but it is there that we also sense the powerful presence of God, His tender and beautiful love that penetrates deep into our hearts; and it is there that the most joyful and unhindered praises and worship rise up to Him.